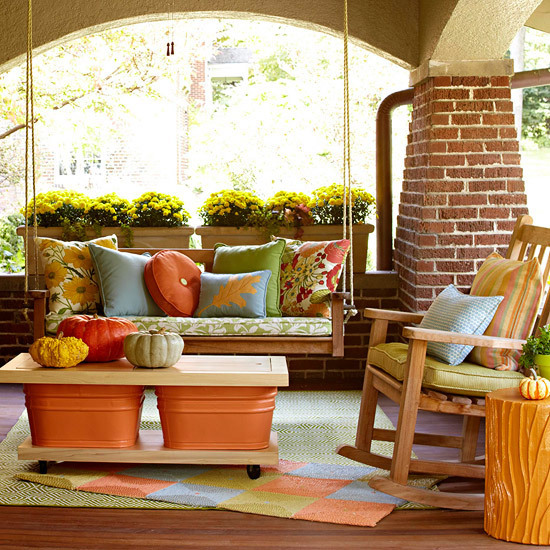 Is there anything more quintessentially summer than a porch swing? I think not. The slow sway in the breeze with a nice book and drink, describes the perfect summer evening. But alas it is officially winter now. I doubt we will see the sun much for the next few months but I can look at these images and remember summer is on it’s way. What is your home’s first impression?